Nunney First School was founded in 1896 for boys and girls aged 4 to 9. The original sturdy stone building, modernised and extended over the years, is complemented by two wooden classrooms. 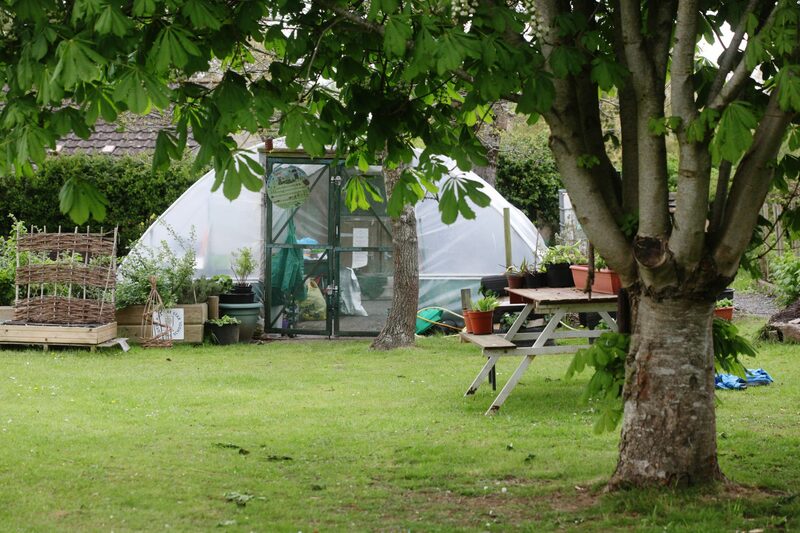 All are surrounded by spacious grounds, a large playing field as well as a tarmac playground, a tyre park, a climbing frame and a polytunnel for the very popular Mucky Pups gardening scheme. 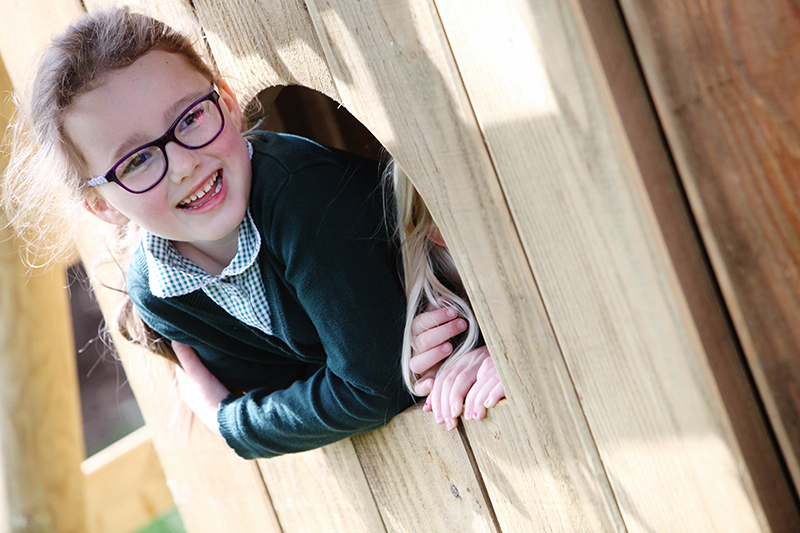 In 2016, to celebrate the 120th anniversary of the school, the Parent and Staff Association (PSA) held a number of fundraising events across the year and raised an amazing £10,000 to build a climbing frame in the shape of a castle. 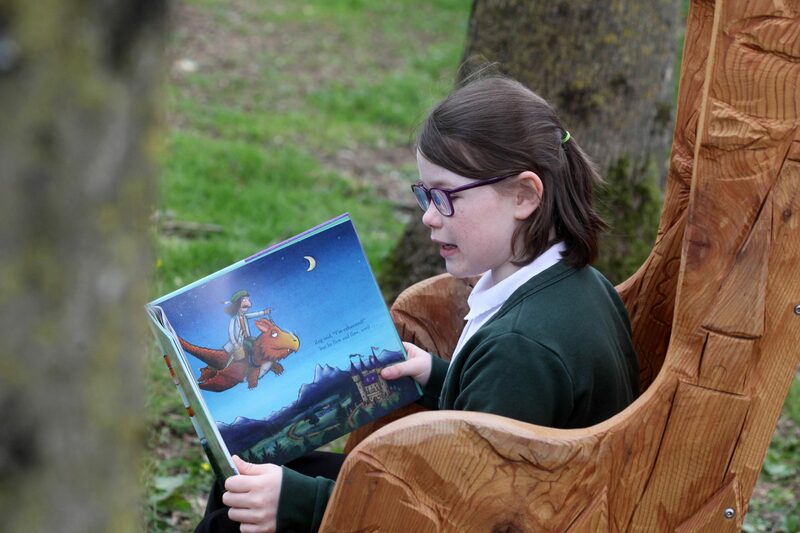 This project also included installation of picnic benches and a carved, outdoor storyteller chair, which proudly sits beneath one of our many large, deciduous trees. Pupils come from the village of Nunney and its surrounding hamlets as well as from the nearby town of Frome. 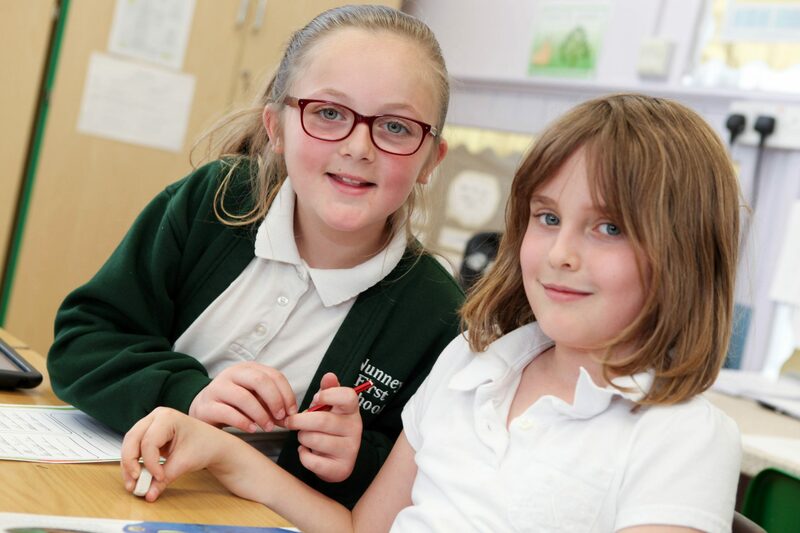 The school has a loyal and supportive network of former pupils, going back several generations. 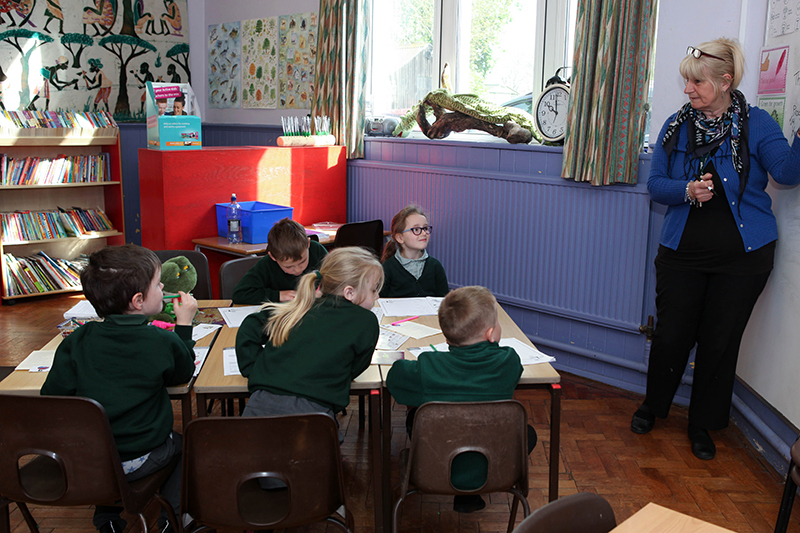 Nunney First School currently has two classes – Hedgehog Class for Reception and Year 1 and 2 pupils, and Otter Class for children in Years 3 and 4. 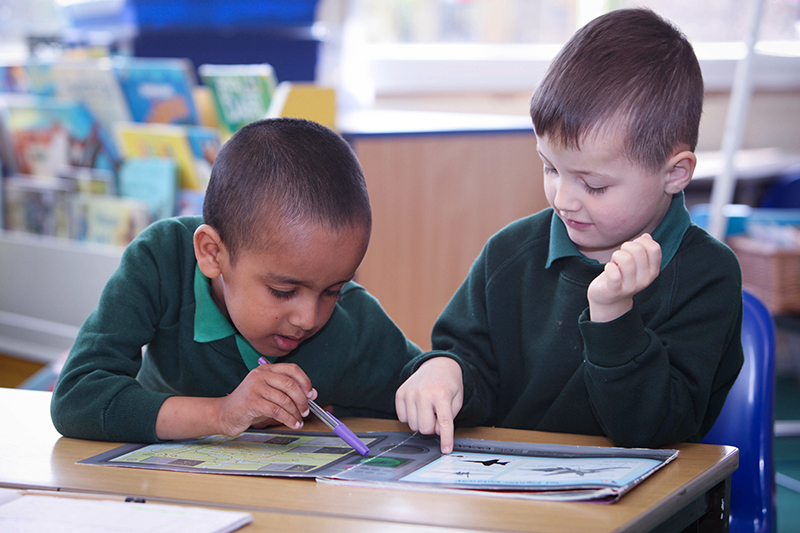 Our average class size is 24 with one full time teacher and at least one experienced teaching assistant per class. 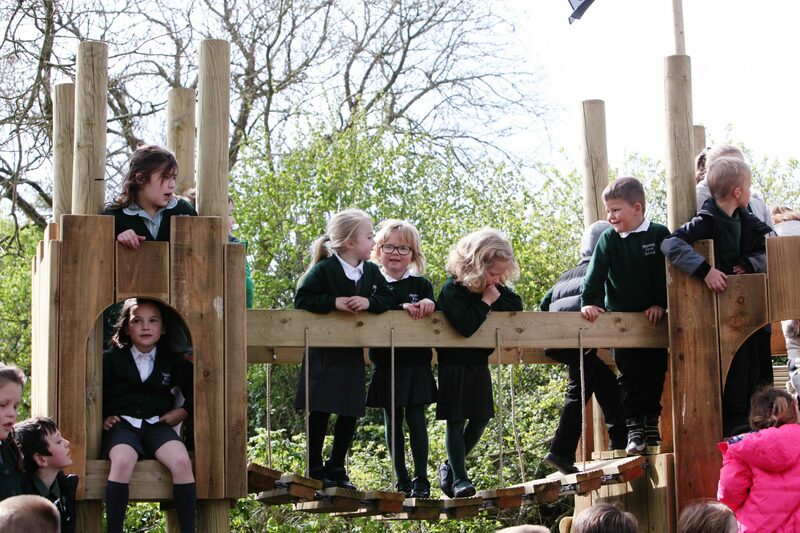 Nunney Pre-School is in a separate building on the site and is managed independently. We share some activities and work together to ensure a smooth transition as children move from the pre-school into the Reception class at Nunney First School.